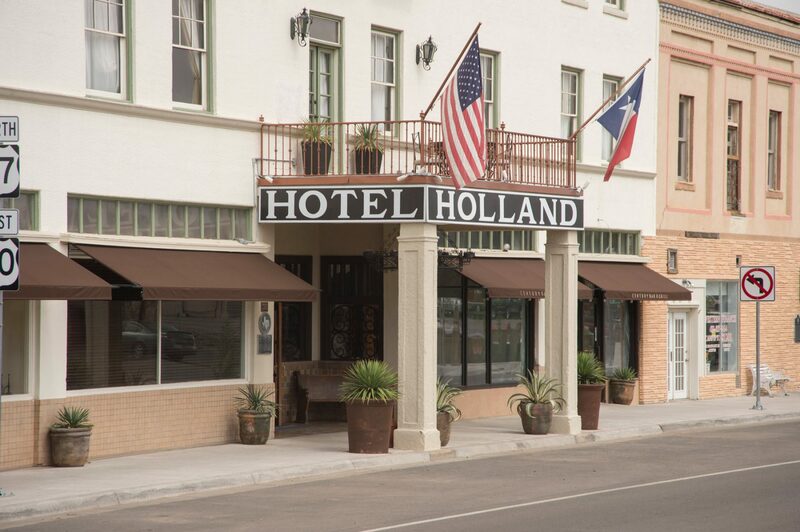 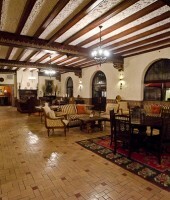 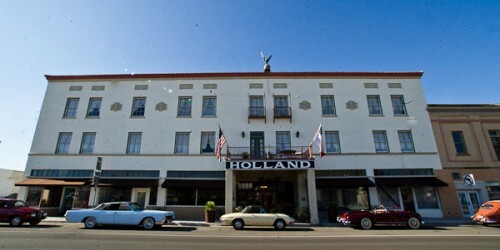 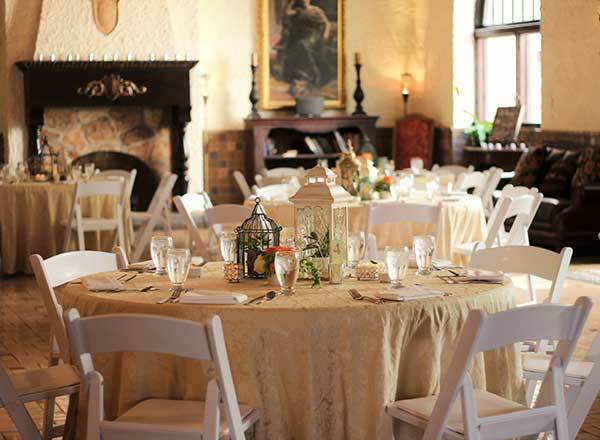 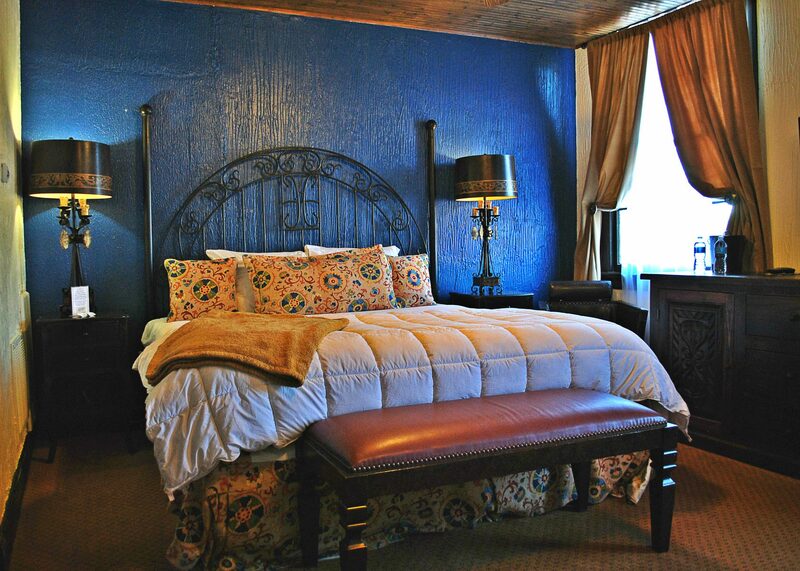 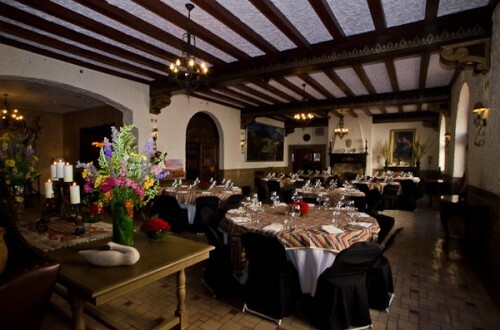 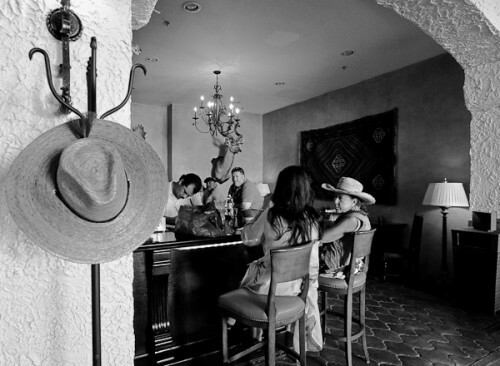 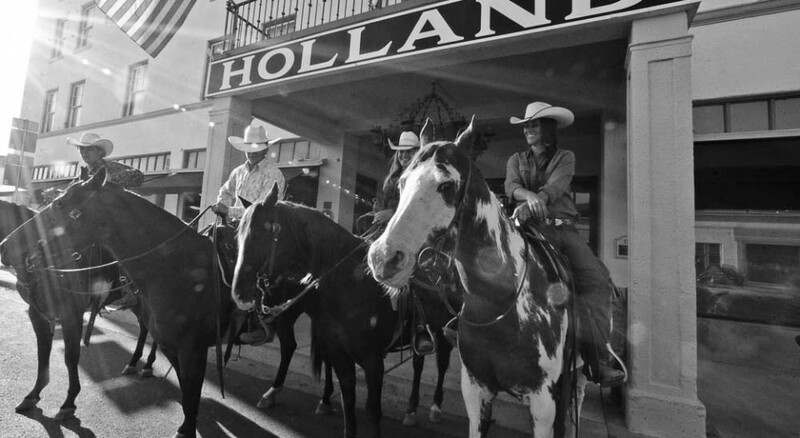 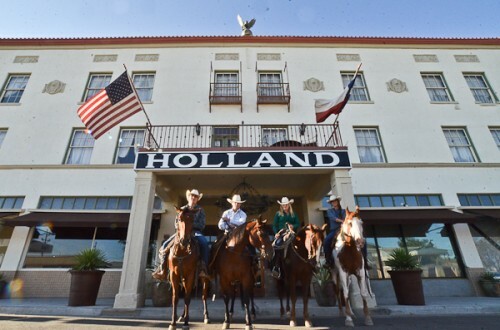 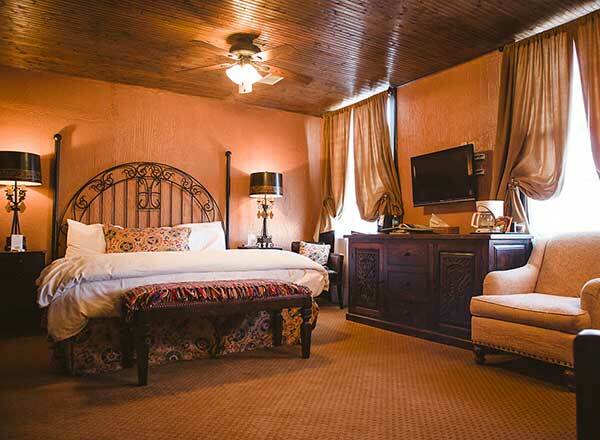 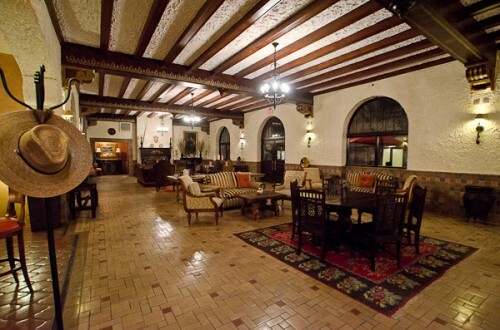 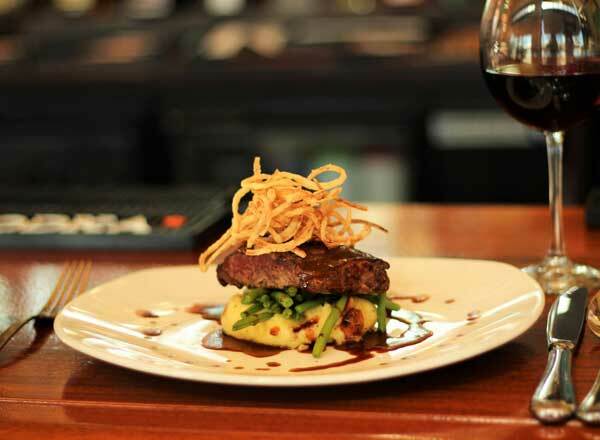 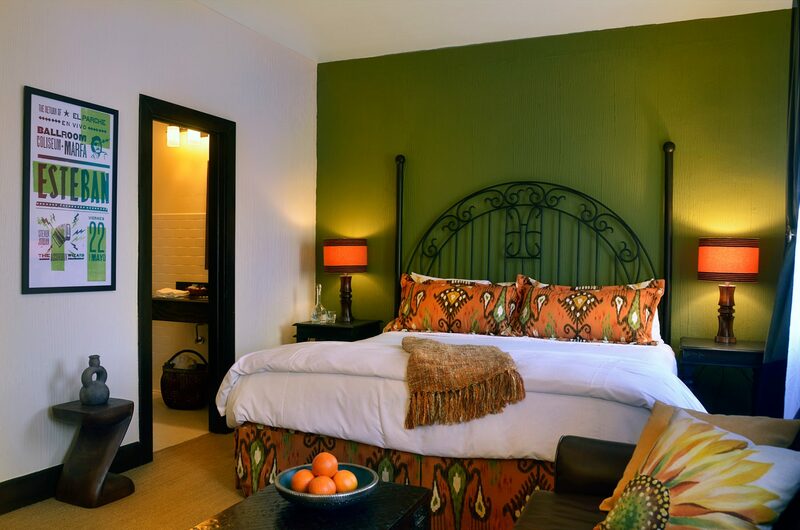 The Holland Hotel prides itself on being West Texas Hospitality at its finest by offering the ultimate blend of hospitality, elegance, charm and history. 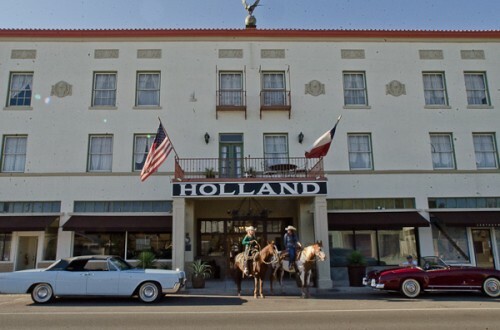 Welcoming visitors since 1928, this Trost & Trost masterpiece offers a unique piece of West Texas history, and also serves as the epicenter of the Big Bend community for locals and travelers alike. 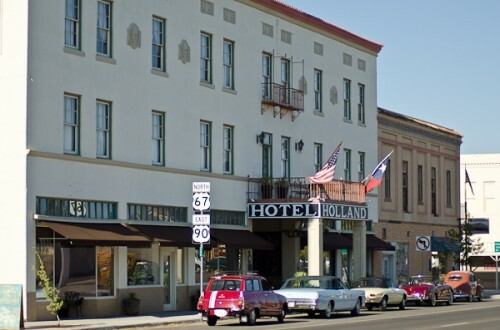 Upon check in, you’ll have a home in downtown Alpine, walking distance from shopping, galleries, dining, and entertainment. 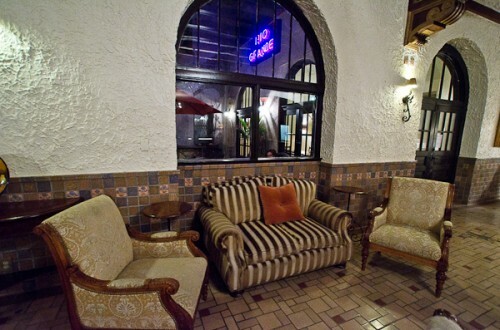 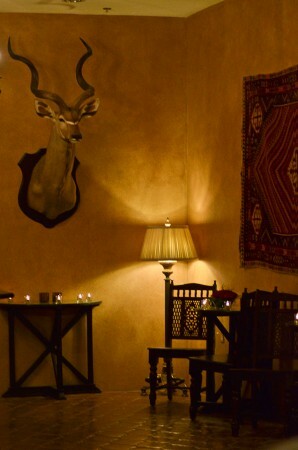 Relax and watch the sunset or storm clouds from our infamous Penthouse, or enjoy the Opulent Spanish colonel ambiance of our lobby over a cocktail, craft beer or glass of wine. 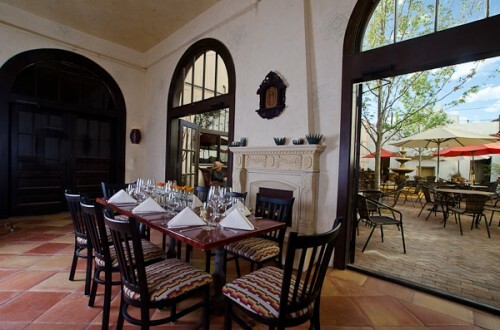 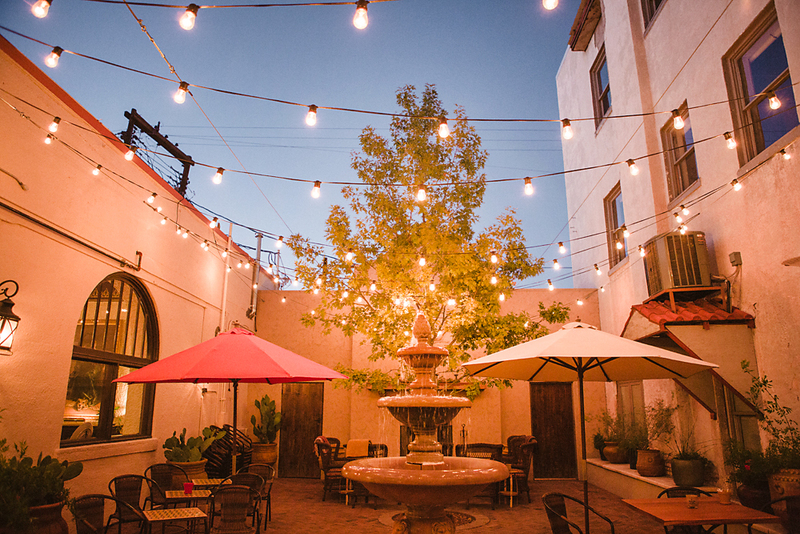 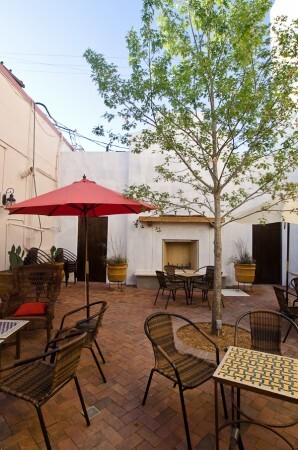 Listen to live music in our courtyard or have a memorable dining experience at The Century.